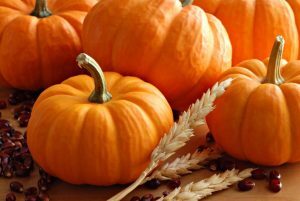 Catahoula Farm Stand & PUMPKIN SALE! Join us at our weekly Catahoula Farm Stand for a special PUMPKIN SALE to benefiting Urban Tilth's school garden programs! if you haven't purchased your Halloween pumpkin yet do it this Sunday morning at the Catahoula farm stand and also support the school garden programs of Urban Tilth! 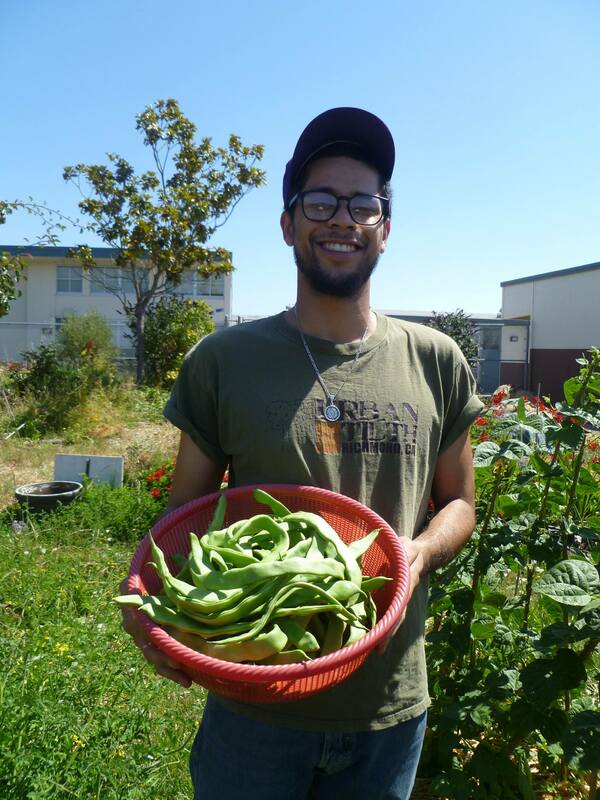 Join us for our October 2016 East Bay Farmer Field School of 2016 at Acta Non Verba: Youth Urban Farm Project! 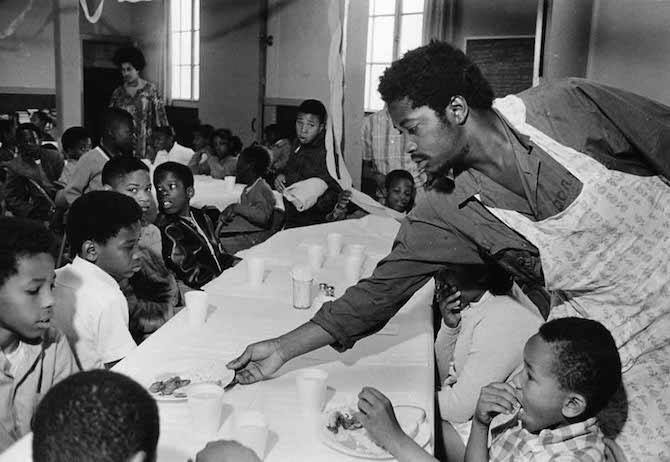 Come join us for a free community celebration of the Black Panther Party's free breakfast program, as well as the 50th anniversary of the Black Panther Party. There will be collective storytelling and an interactive meal on food justice and the legacy of the Free Breakfast Program. 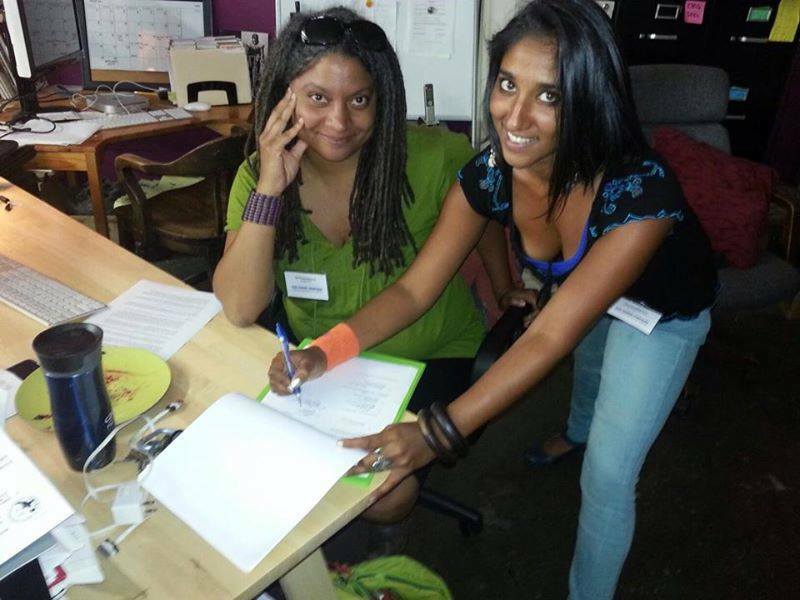 The event will take place at our Saturday Farmers Market (970 Grace Ave, Oakland). 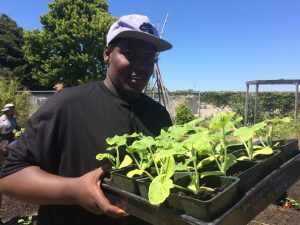 Former Panthers Melvin Dickson and Aunti Frances will be hosting a celebration and "stone soup" meal with other food justice activists and community members from the east bay, who will share their experiences and their stories. We will break bread together and celebrate with live music, dancing and fresh and organic fruits and veggies from the market. 1st Street Community Garden Parties are BACK! ♥ More updates soon. 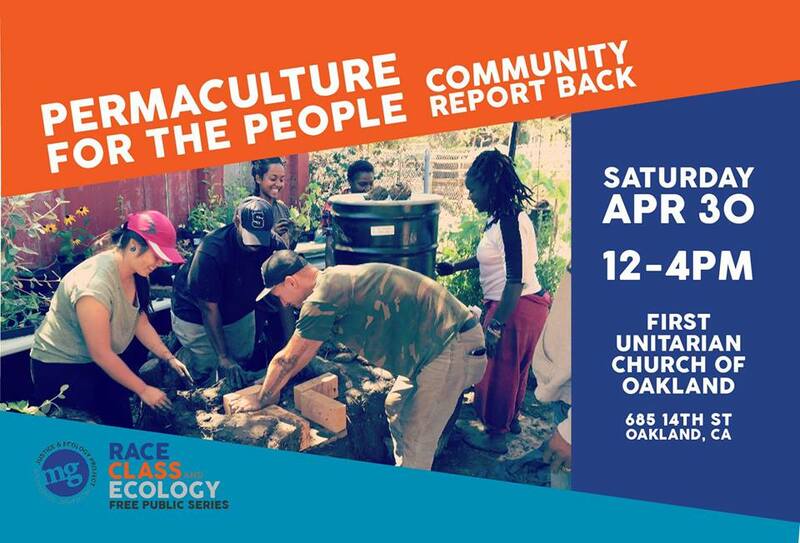 Contact: Tania@urbantilth.org for more information. 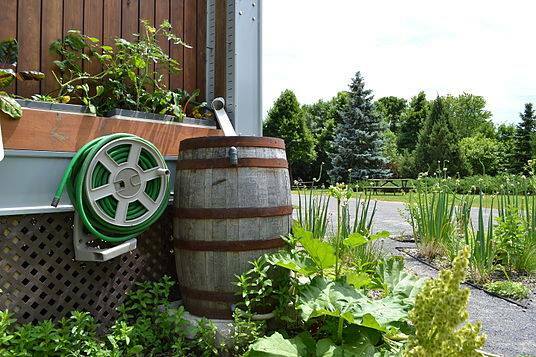 Please join EBUFFS, UC Extension and Urban Tilth for a workshop and community build project installing a rainwater catchment system at the North Richmond Farm! We have the pleasure to work with Lenny Librizzi, Director of Green Infrastructure for GrowNYC, GrowNYC a non-profit in the Office of the Mayor of NYC on this project as well as Rob Bennaton, University of California Cooperative Extension Alameda & Contra Costa County Director/ Bay Area Urban Agriculture Advisor. On August 6, 2012, the Richmond Chevron refinery exploded. Four years later...we’re growing our food, powering our own concert, and having fun with our families! 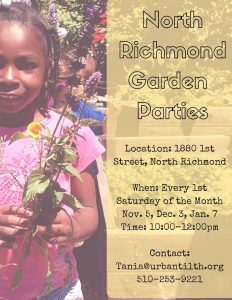 Join us in celebrating all the ways Richmond youth make our city shine with music, food and fun. Come be a part of creating a new Richmond that shines even brighter! 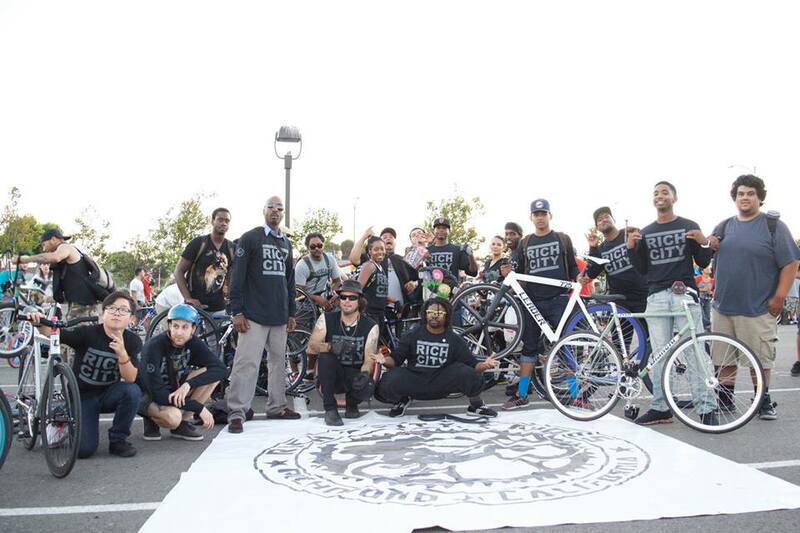 Bicycle parking for the event will be available from 2pm-4pm. Please join Urban Tilth for our 2016 Summer Apprentice Program Graduation! During this Movement Generation event P4P graduates will update you on their community land projects and share stories from their experience during the course. * RSVP for lunch by Monday, 4/25! 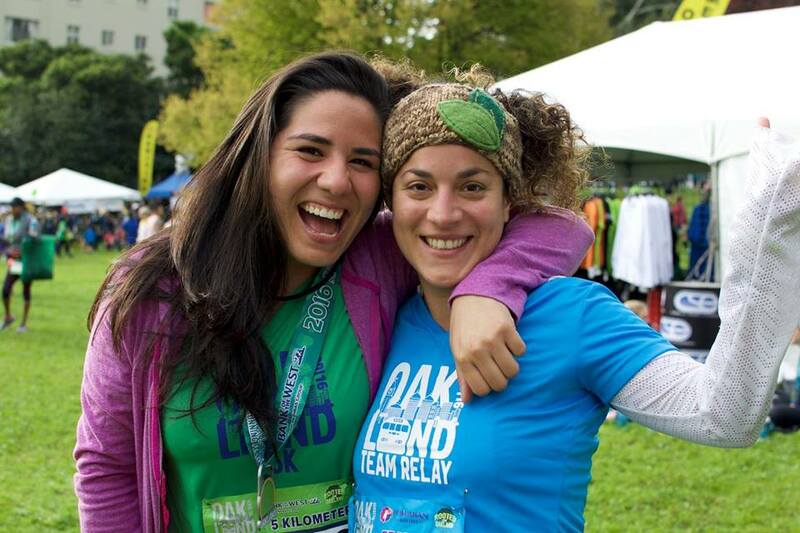 6th Annual Green Festival and Earth Day Celebration! The 6th Annual North Richmond Green Festival and Earth Day Celebration is coming! In addition to numerous free activities and food, we'll all chip in to clean Wildcat Creek.